These days it seems like there are more business intelligence software solutions out there than you can count and they all seem to promise many of the same features. 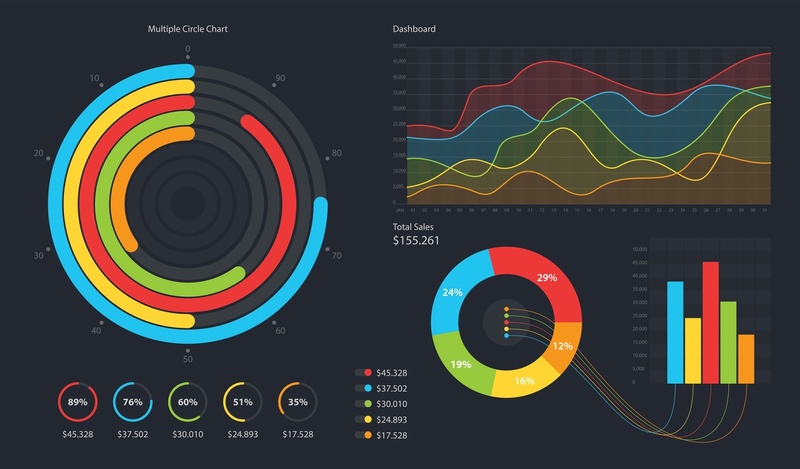 Beautiful visualizations, storytelling tools that allow you to communicate the big picture, simple access to databases, and even access to big data for analyzing large sets of data on the fly seem to be standard offerings in the business intelligence space. 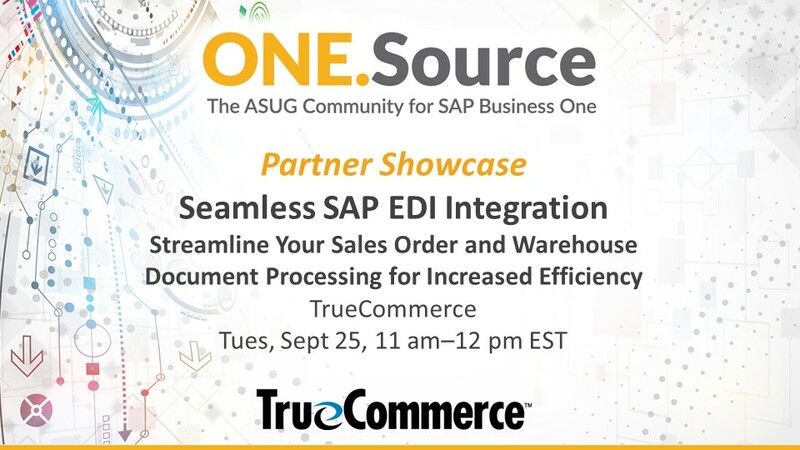 Recently I learned of two complementary solutions offering pre-built content that help SAP Business One customers gain quick insights specific to particular industries or lines of business. Ask almost anyone that works with data querying and visualization tools, and you'll likely here that the real work is in understanding the KPI's that apply and building the content to match. 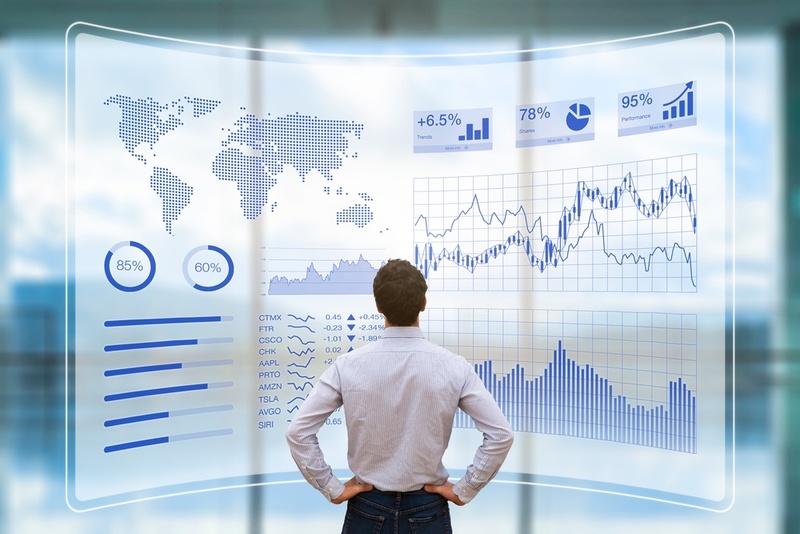 SAP Business One version for SAP HANA provides an excellent starting point out of the box: a baseline set of KPI's and analytical views of your data. If you're not yet running on SAP HANA, or if you're looking for industry-specific or line of business insights, you may be looking for other out of the box solutions that can make an immediate difference. So whats the answer? Pre-built content for a specific to a line of business or industry might help. You'll find it most beneficial when that content is easily deployed using industry standard tools and software. Ideally, the solution will be designed to work with your SAP Business One deployment, whether you're running on Microsoft SQL Server or SAP HANA. Perhaps that scenario sounds too good to be true. That is what I thought until I learned of a few options for SAP Business One customers. Given my active role with ASUG and the greater SAP Business One community, I often hear from companies with solutions for B1. I recently had the opportunity to connect with BICS from Israel and Phocas Software from Australia, and I was blown away by what both companies showed me. Both companies have done a great job of pre-building content for SAP Business One. Though each has taken a different approach to how their pre-built content is structured and deployed. The solution from Phocas is based on industries and KPI's, given this particular vendor's background working with industry vertical solutions and enabling them with business intelligence. Alternatively, Insight360 from BICS is built around the different line of business modules in SAP Business One. 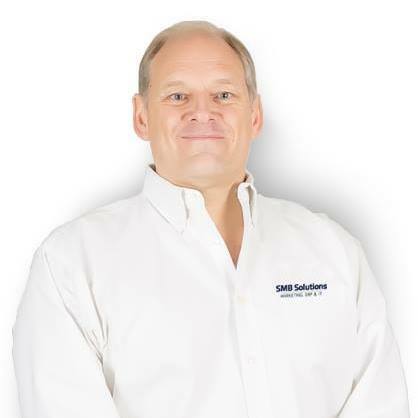 While these two options had previously flown under my radar, both have an impressive number of existing SAP Business One customers that rave about the solutions; that's usually a good sign. Through our ASUG community, we aim to help customers learn more about the options available for getting the most out of your SAP Business One deployment. Each of these companies has elected to participate in reporting and business intelligence webcast series throughout the month of August. Additionally, you may have the opportunity to explore these (and other) solutions at the Biz.ONE Conference in October; I believe both companies are hoping to attend the event. Biz.ONE is your best opportunity to learn about complementary solutions for SAP Business One in one location, which is a huge benefit delivered alongside its great education and networking offerings.